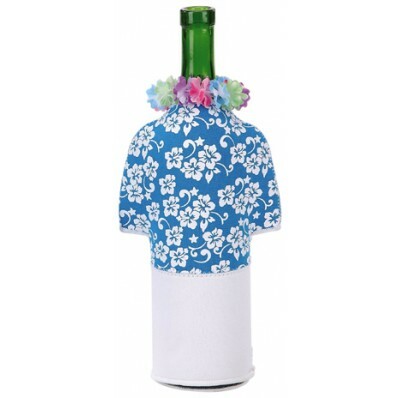 Adorable and convenient, the Hawaiian Boy Wine Bottle Jacket is perfect for any occasion. With an insulated interior, this wine bottle jacket can keep your bottle cool to the touch. Hurry and get yours today before it surfs away!